It retains the original front and rear spoilers, forged alloy wheels with painted white centers, and all of its standard equipment. It REALLY looks incredible with the spoilers and the painted to match the body wheels. 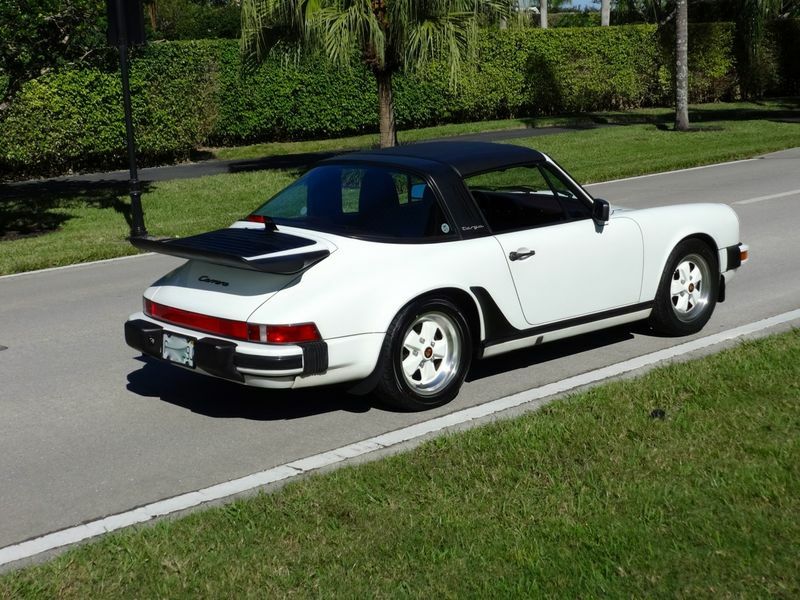 We get more compliments on this 911 than we ever have on previous ones we have ever had. The original owner had personalized the car with a Momo Steering wheel, Momo gear lever, modern CD equipped stereo, and a K&N air filter. 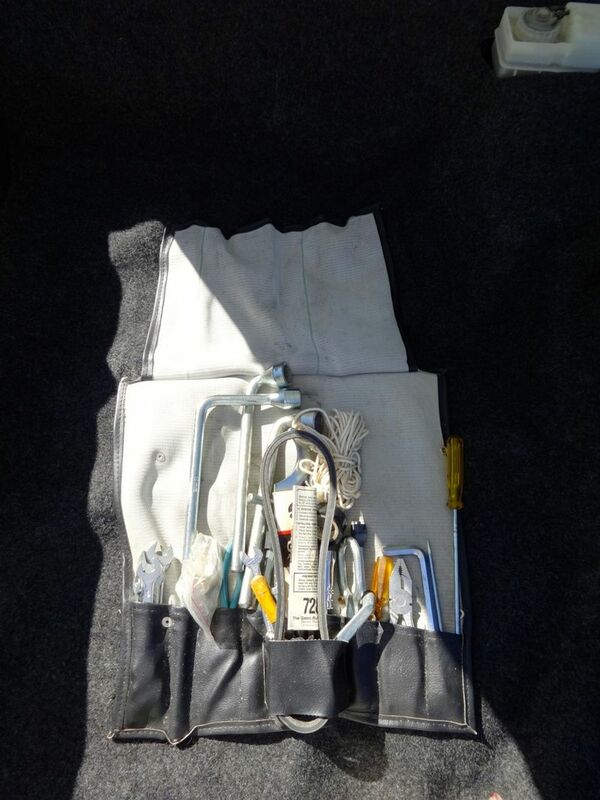 None of the items he added take away from the car; they enhance its driving pleasure. 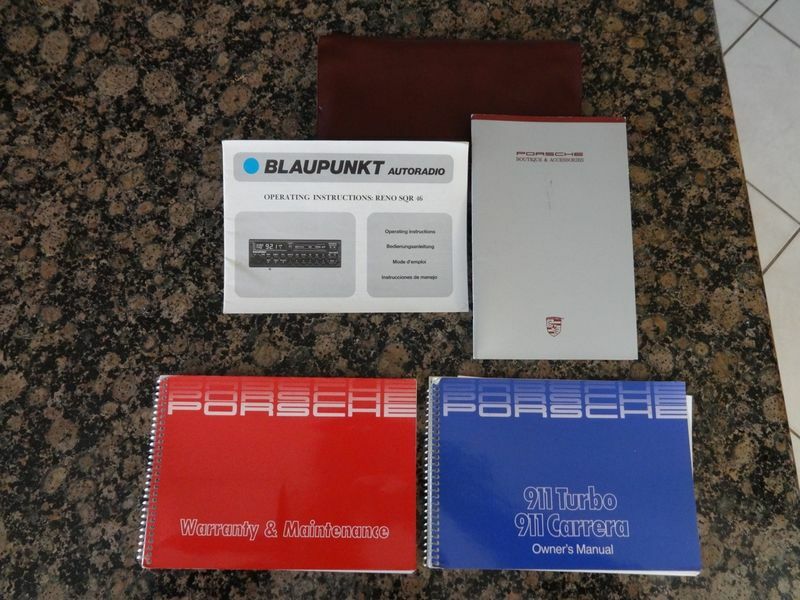 If the next owner of the car would like, everything can easily be converted back to original. 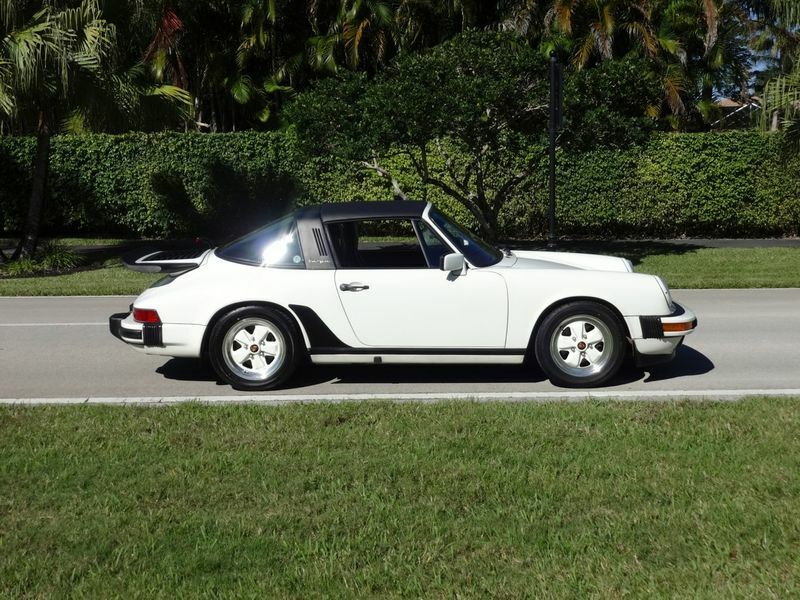 Upon receiving this 911, we took it to KMW Motorsports in Boca Raton, Florida. They did a service and an inspection for us. 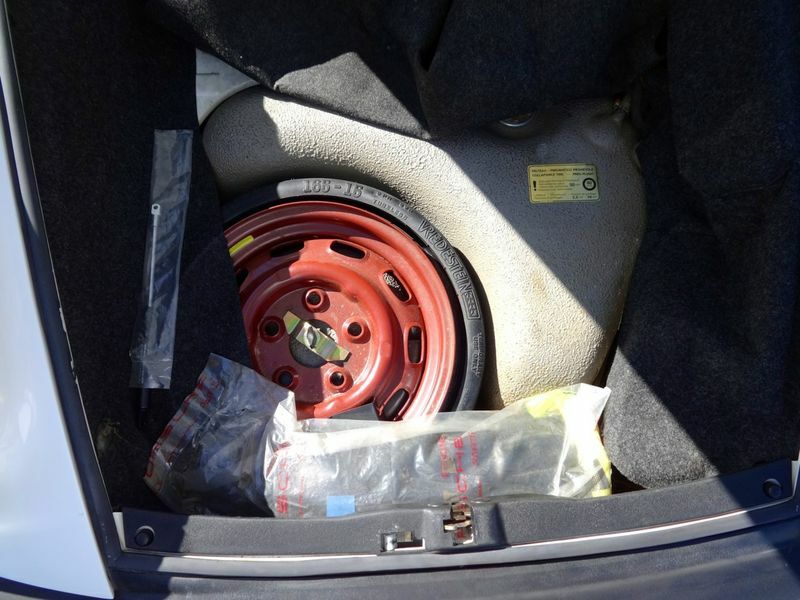 At their recommendation they replaced all the belts, replaced the Axle shafts, replaced an AC line, charged the Air conditioning, and repaired a turn signal. 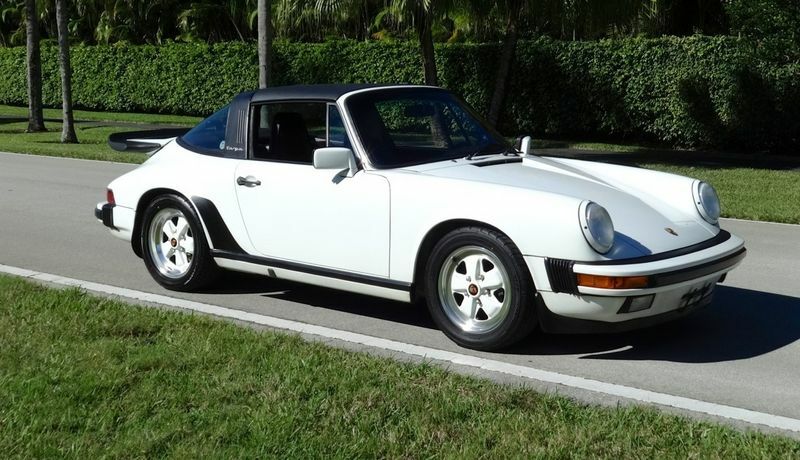 This is now a beautiful driving and reliable 911. Every function in the car works as it should. Even the cruise control and the delay wipers work perfectly. The engine stats immediately with no stumble or smoke. 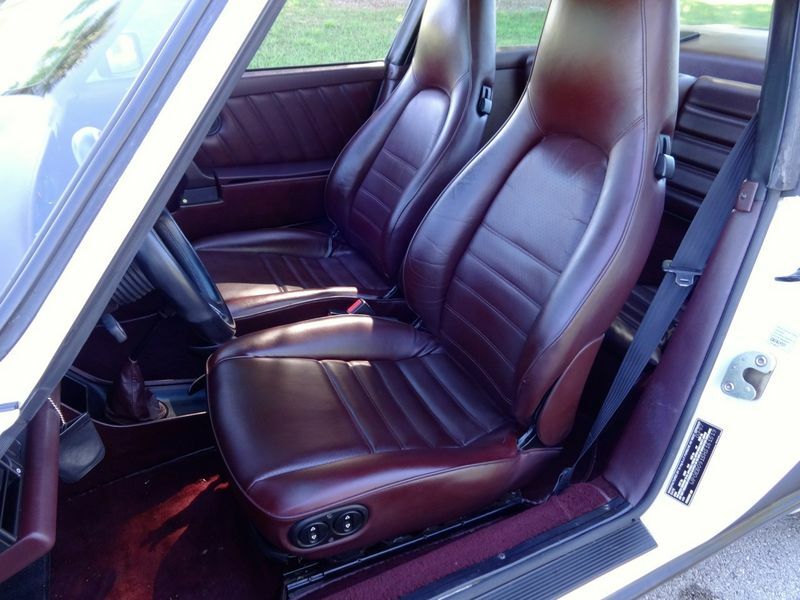 Its revs freely to redline and shifts perfectly. Its quick, very spirited, and is very tight. There are no squeaks or rattles from the body. 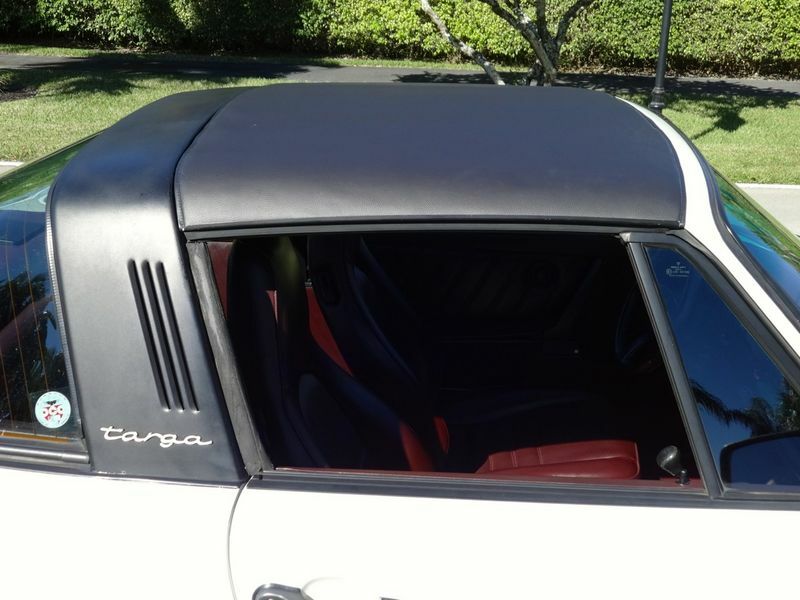 The original Targa top was in need of reconditioning. 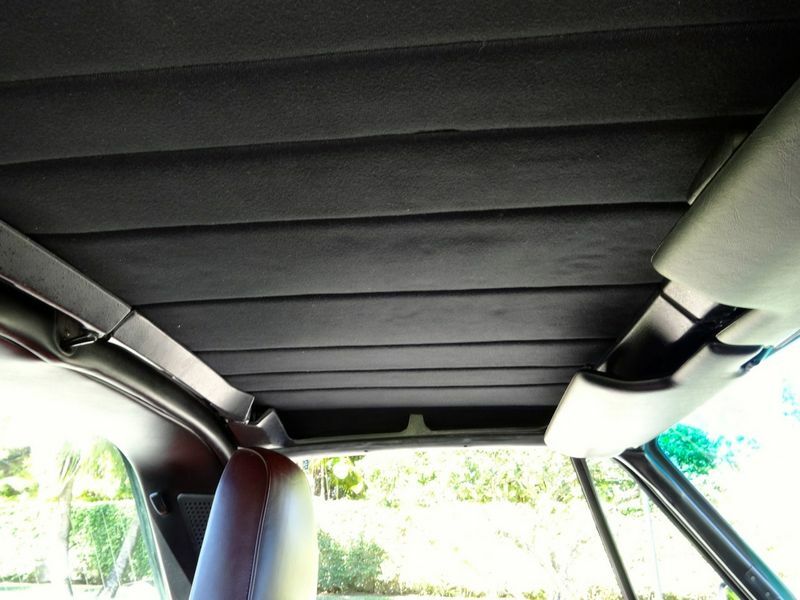 We replaced the headliner and the outer skin of the Targa. Both are now beautiful and will last for many years to come. Both were done with the correct material. 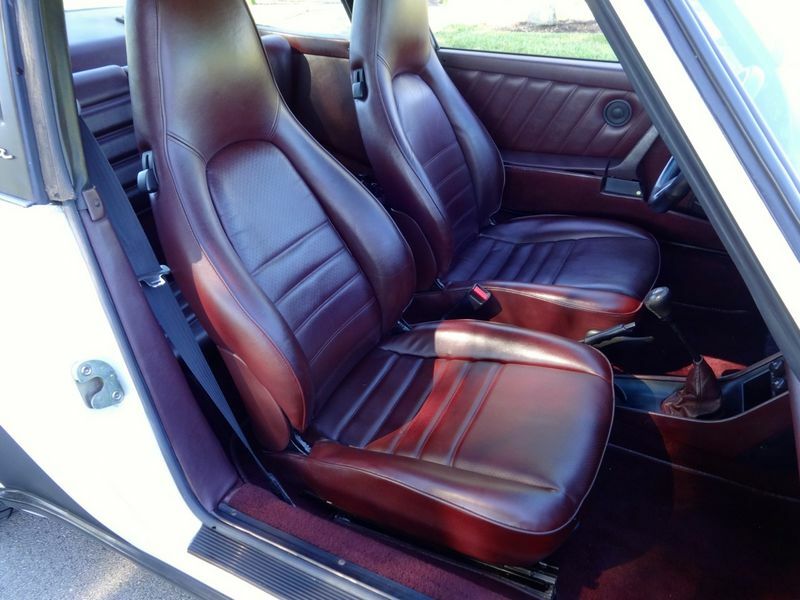 This 911 Carrera is an excellent opportunity for a new Porsche owner to start enjoying what makes these cars so great. This is the final generation of the G series cars with the 3.2 liter Carrera engine. The G50 gearbox is smooth and precise and is a joy to use. Every time you drive this car, you smile. It"s the total thrill of the enjoyment of driving. Its now ready to be driven and enjoyed. We do have limited service records and a clean car fax on this car. We also have over 100 photos of it. We are happy to send both to prospective buyers upon request.